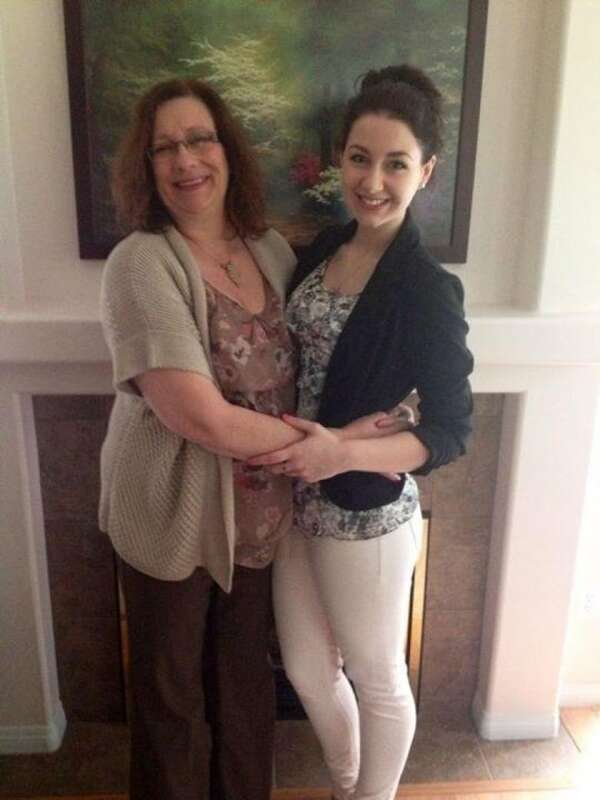 A community in British Columbia is reeling after several members of one family have been discovered dead and an apparent confession from the killer appeared on Facebook. On Randy Janzen's Facebook page, a post states that he killed his 19-year-old daughter, Emily, his wife, Laurel, and his sister, Shelly. "Now my family is pain free and in heaven," the post states. The post says that he killed his daughter to relieve her of the migraines and depression that had been plaguing her since elementary school. He then killed his wife, Laurel, the post says, because "a mother should never have [to] hear the news her baby has died," and his sister, Shelly, "because I did not want her to have to live with this shame." The CBC cannot confirm that Janzen actually wrote the post. He has not responded to attempts to reach him today. 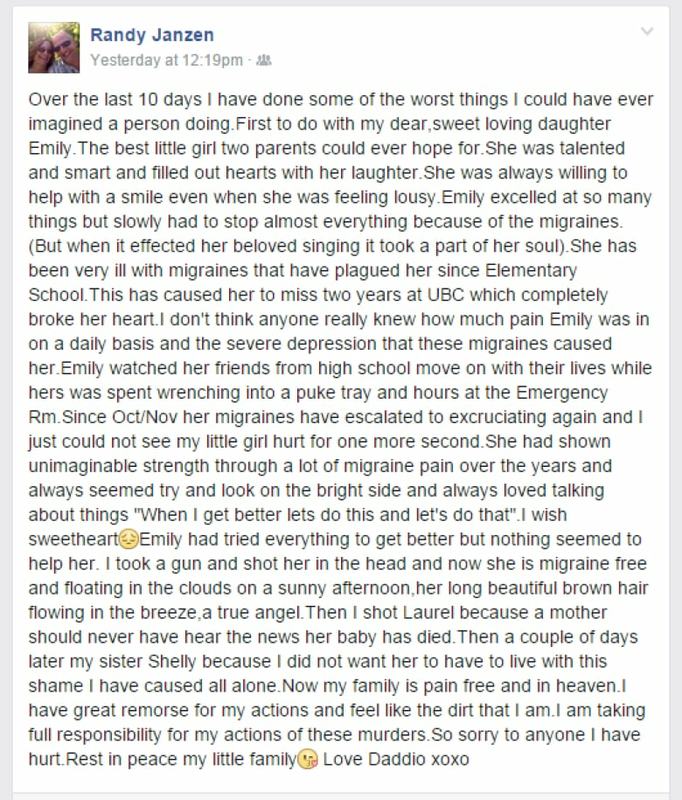 On Friday, the Chilliwack School of Performing Arts posted a message to its Facebook page, remembering former student Emily Janzen. "She will be greatly missed. Our condolences go out to all her family and friends." Speaking to media Friday, homicide investigators confirmed that several bodies, believed to be members of the same family, had been discovered in two separate residences on Thursday — one in Langley, and one in the Rosedale Popkum area east of Chilliwack — following information from social media that had been shared with them. Police said one of the bodies was believed to be that of the suspect, but would not confirm the number of dead nor the identities of any of those involved. CBC News has discovered that an R. and L. Janzen are listed as living at 10003 Llanberis Way, one of the residences under investigation. Neighbour Linda Anderson said she had never seen so many police in one spot. "There were two smoke bombs," she told CBC News. "One upstairs window and one through the living room window. I guess the drapes caught on fire and it was just a matter of minutes before the whole place went up." In Langley, neighbours of the house being investigated by the forensics team told CBC News that a woman named Shelly, who delivered newspapers and kept to herself, was the resident. 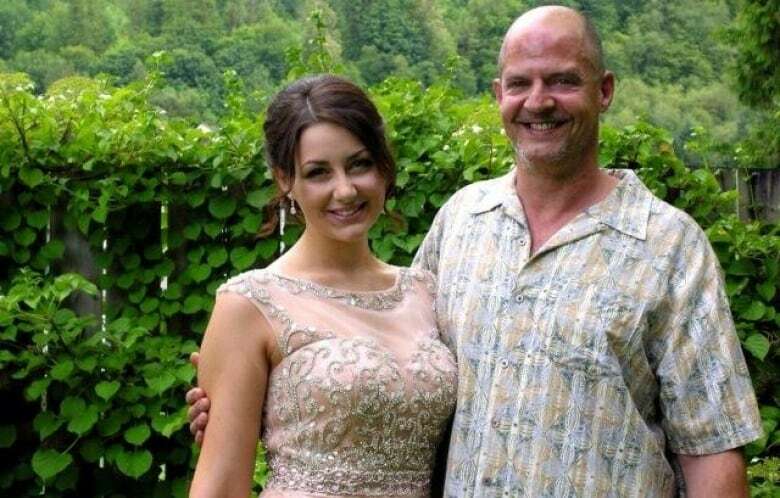 A post on Randy Janzen's Facebook page says that he killed his daughter to relieve her of migraines and depression that had been plaguing her since elementary school.